Hey Folks👋 Today, Let’s learn some killer strategies to find Shopify winning products & Shopify best sellers for a drop-shipping business model. Finding Shopify winning products is not so easy in E-com business model. 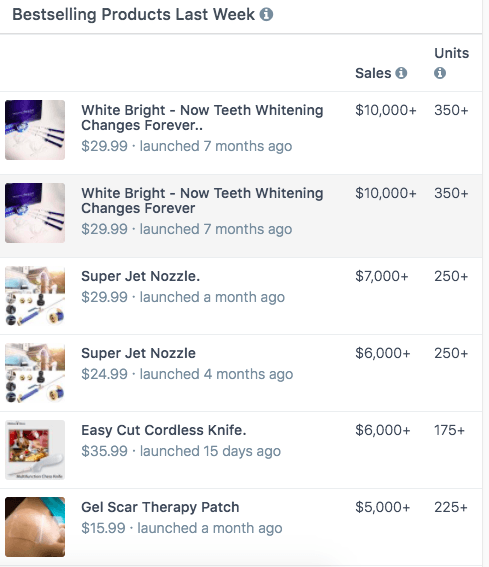 Usually, we get a winning product after a series of product testing using Facebook & Instagram Ads. Based on the metrics collected such as Engagement Rate, Response Rate, Sales Ratio & Positive ROAS we decide the Shopify winning products. But, What if you have winning products before you kick-start your E-com business? What if you don’t want to waste your money to find the winners? It’s cool, right? Yeah! 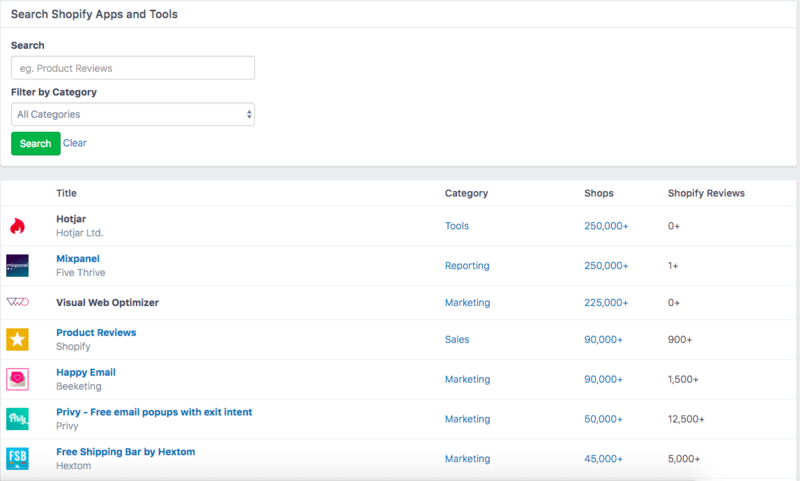 There are some tricks and tools to find easy Shopify winning product. As everything is online & open source, there is 200% transparency in this business model. Make use of it. But Do Not Copy their entire business model. Always Remember: If you wanna achieve soon " Imitate Rather Than Innovate"  This saves time and money. So we are going to break down the process of finding the winner into 2 methods. 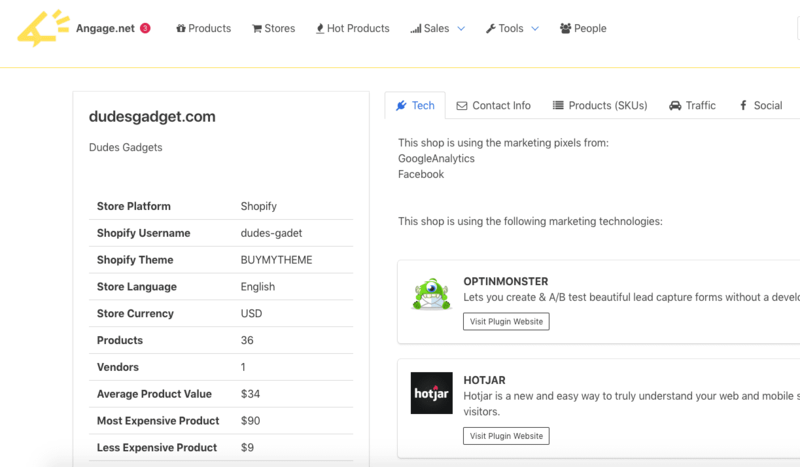 Product Hunt Tool is the best option to find Shopify winning products because they cherry-pick only the best product with proven data and display in their platform. 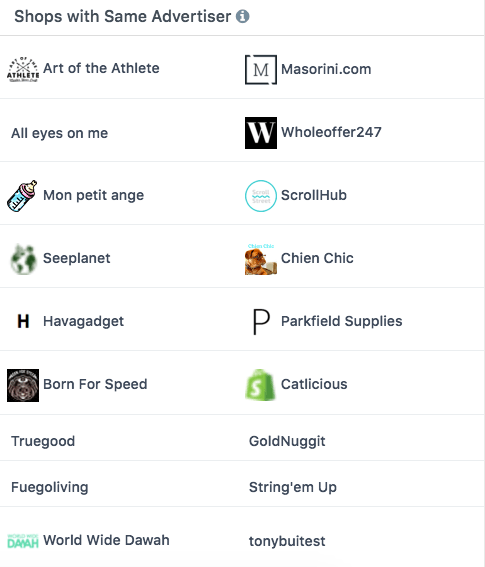 They provide an entire cheat sheet with product data like Facebook targeting cheat sheet + Aliexpress Store Links & Stores Selling those products. They also provide the Facebook campaign URL of the product. Detailed Review of Pexda is here. I bet This is the easiest way to find the winner and their total cheat-sheet to promote the product in your store. 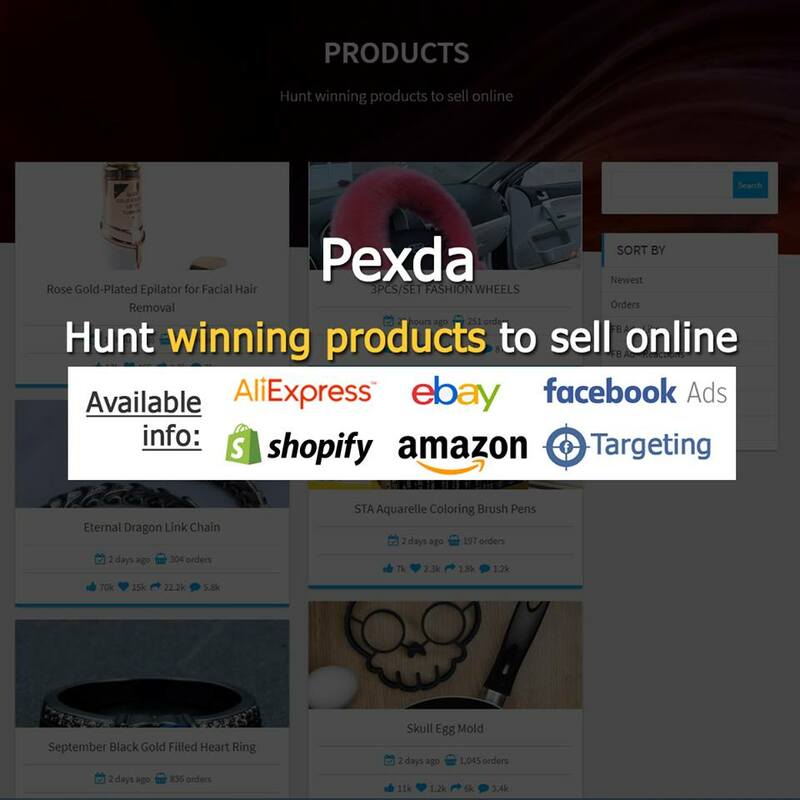 There are more tools like Pexda to find Easy Shopify Winning Products. I will update this article with a detailed review of those tools soon. 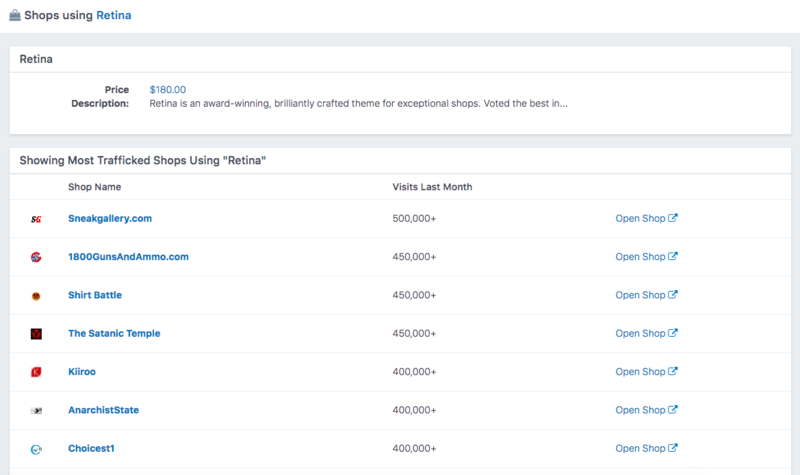 Also, there are a few other methods to find Shopify Best Selling Products. Will update them soon. Stay in Touch till then. Read Everything About Pexda here. 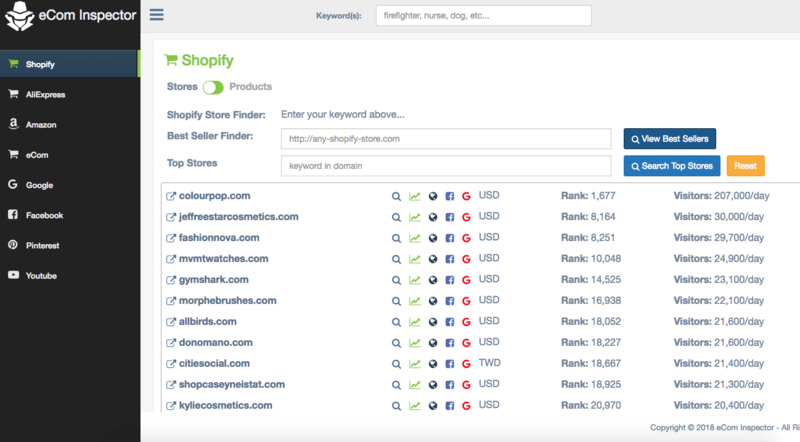 With Shopify Product Search option & when entering a particular keyword, We can find which stores are selling a particular product. 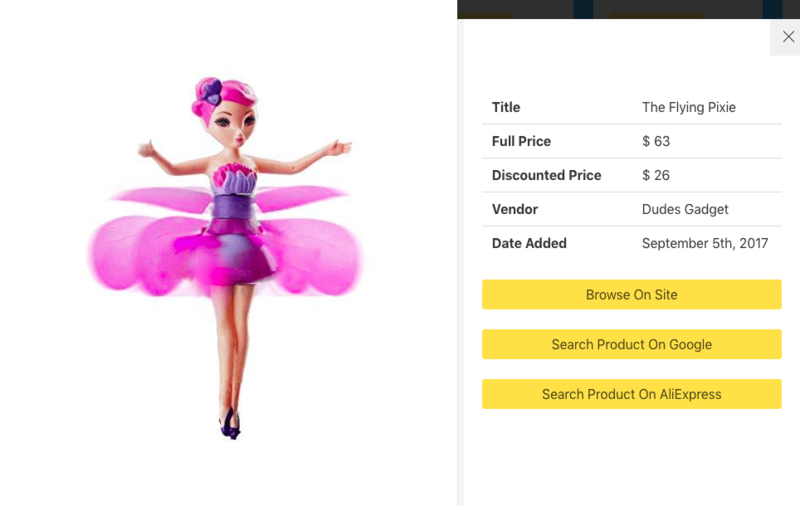 We can see their entire sales data and the average price of the particular product. 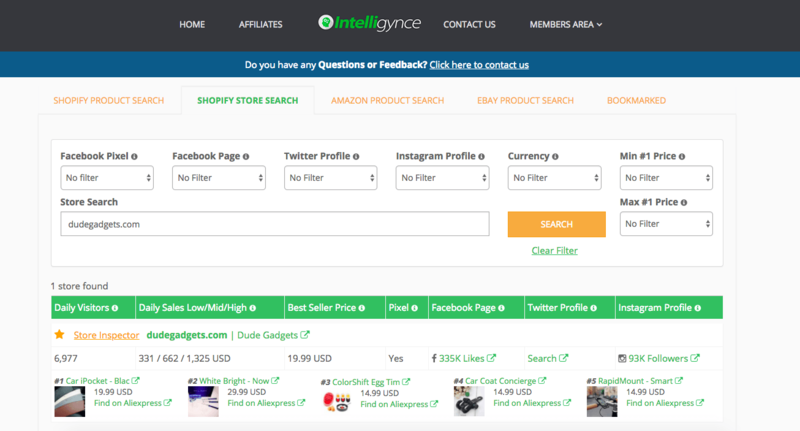 Intelligynce by Shopyspy not only has Shopify product research but also Amazon Product Research Tool & Ebay Product Research Tool. 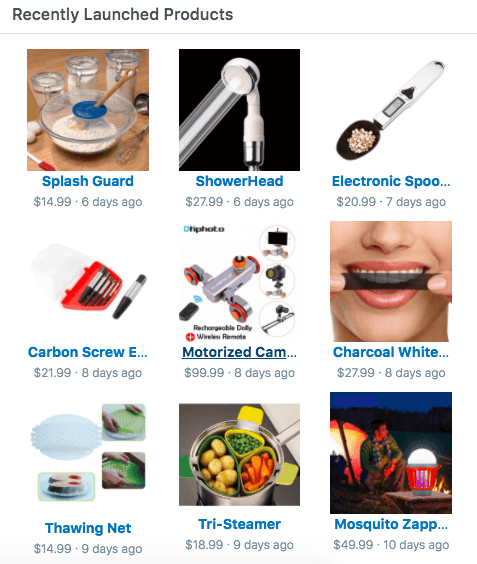 Note: Similar to Commerce Inspector, Intelligynce also has Chrome Extension where we can find best sellers and on checking the competition for those best sellers we can shortlist two or three products and start promoting on our store. Below is the link to Chrome Extension. Step 1: Before spying competitors site, you should know Who are your competitors? If you are into a drop-ship business model then we are giving you a cheat sheet. Yes! The Below Google Sheet contains Top Grossing Shopify stores. We can also find shops using a particular theme. Also Search Shops Using Keywords. Note: From the above obtained best selling products pick two or three products and check for the Engagement Rate in Facebook and Check for the Competition. Based on the competition and Engagement rate, We Found a likely winner to test on our store. By this method, we can find an easy winner. Also, check whether the product is saturated or not. A Complete Review of Commerce Inspector is seen above. Let’s move on to the next spying method to find Shopify Winning Product & Best Selling Product. Ecom Inspector is also an E-commerce Product Research Tool. 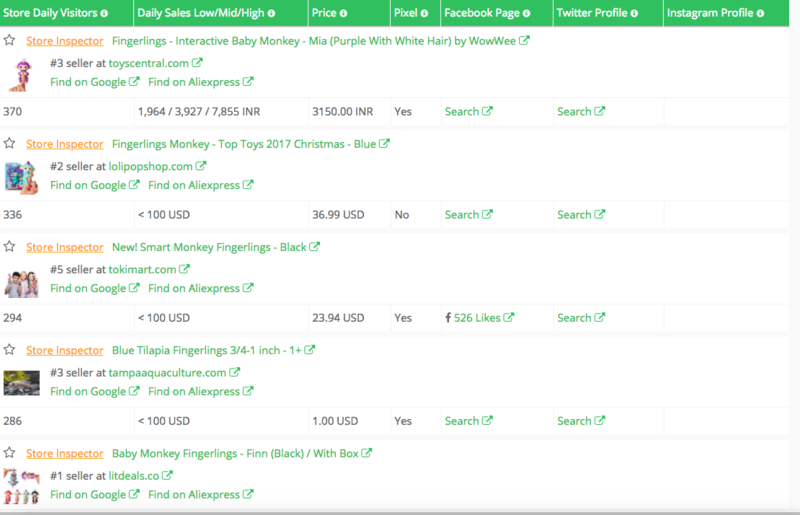 Joining the queue of the above two products in their functional similarity, Ecom Inspector is also used to find popular products from Shopify, Amazon, Aliexpress, Ebay, Google, Facebook, Pinterest & Youtube. Ecom Inspector also has Best Seller Finder & Top Store Finder. 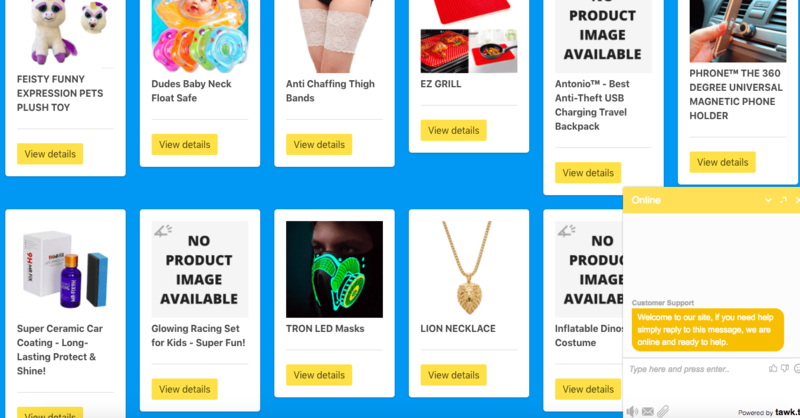 With the help of this tool, we can find some hot selling products from Shopify, Aliexpress and use it to test in our store. Choosing the right products with the help of this tool save our time and money. Find Products using syntax like “Just Pay Shipping” “Only Pay Shipping” “Free Shipping” etc. 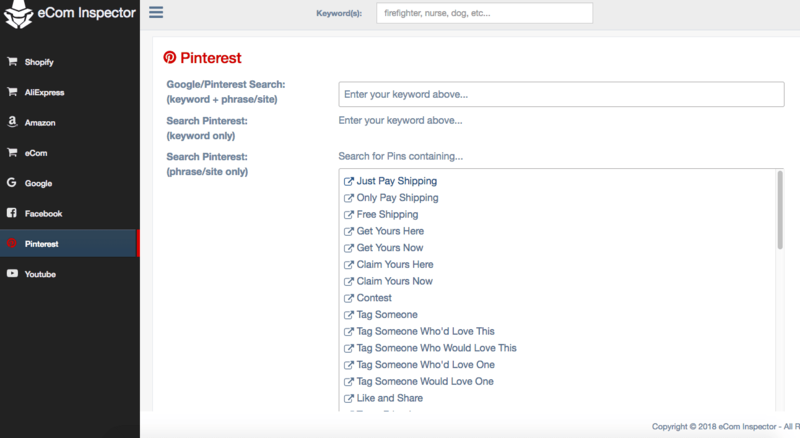 Pinterest and Facebook tools are really helpful in Ecom Inspector. Angage is one of the best Ecommerce Metric Tool. 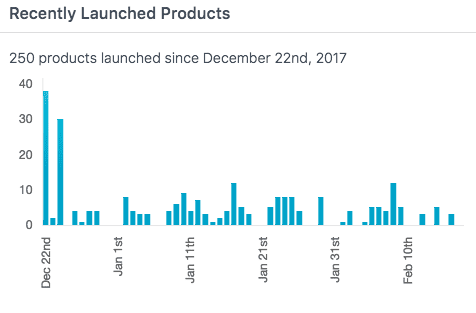 With the data provided by Anagage we can find Shopify Best Selling Products which is having high gross revenue in that week. We can also sort products that are sold the most. Above Images are the Dashboard of Angage Platform. 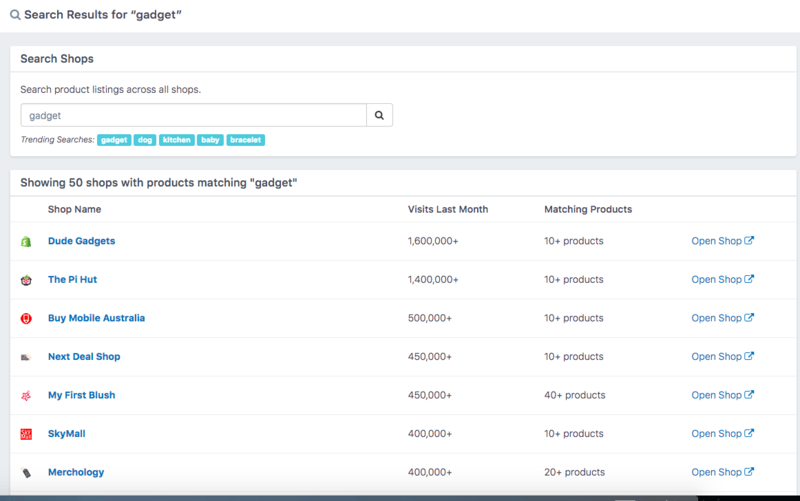 Detailed metrics of an Ecom Store can be obtained from Angage. If you like this article, Do Give your ratings and Bring a Share to this article. Thanks.